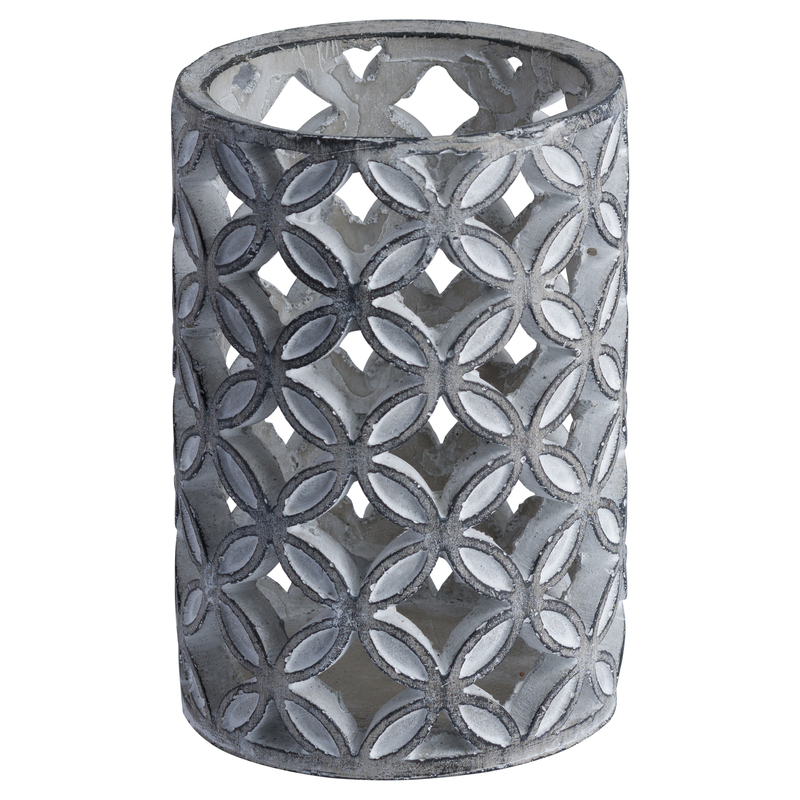 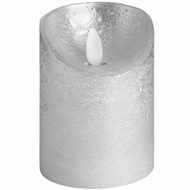 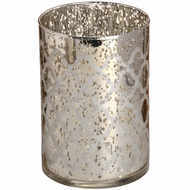 The Silver Heart Design Silver Ceramic Candle Lantern is a modern and stylish piece. 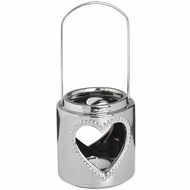 The heart design will allow the candle light to flicker and create a relaxing atmosphere. 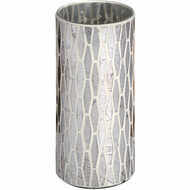 The detailing adding a delicate and feminine touch to any room.